I am very excited to introduce you to debut author Terri Wangard. 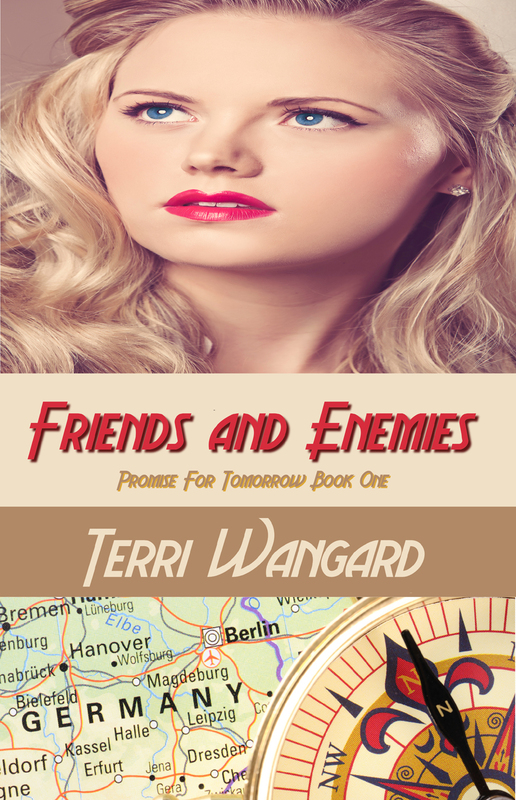 Terri has won numerous contests, and her first novel Friends and Enemies came out on January 5, 2016. It is a fascinating story with characters who will stay with you long after you've turned the last page. You can pick it up on Amazon. LM: How did you get interested in WWII? TW: The first Christian WWII stories I read were in Davis Bunn’s Rhineland Inheritance series. Loved them! I also enjoyed Michael Phillips’ Secret of the Rose series and Judith Pella’s Daughters of Fortune series. LM: I loved those books. Where did you get the idea for your story? TW: When I decided to write again in 2008, I thought of those WWII books. MyFriends and Enemies. I used what I gleaned from the letters: they lived in Hagen, owned a factory that made heating and air conditioning apparatus, the ancestral town of Bickenbach, and a brother who was a POW in Russia. TW: The letters came from a brother and sister. He and his wife had three children, one son and two daughters. I used that family, but made the children older. The sister and her husband spent three years in Canada in the mid-30s. That allowed my family to spend three years in Milwaukee. I gave them a stronger reason for returning to Nazi Germany; his father died and he had to take over the business. In real life, the couple returned because she was homesick. An editor said that wasn’t believable that they would go to a worsening police state for such a flimsy reason. 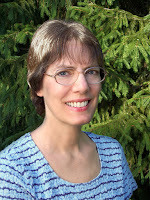 LM: The age old question about writers - are you a plotter or a pantster? TW: Mostly pantster. I’ve been trying to start out with better plotting, but then I reach a point and just start writing. A fully plotted outline would have helped with my current work in progress due to the interruptions as I edit the books in my series now being published or work on promotion. LM: I was intriqued to hear that part of your research included flying in a B-17. Tell us about that. TW: I was the only woman in the group. Two of the men were WWII veterans who flew on B-17s. My biggest impression was the noise. In TV or movies you see the men casually talking to each other without headphones. Forget it. I couldn’t hear someone who stood right in front of me. The second impression was how cramped those planes are. To get into the navigator’s compartment in the nose, you have to crawl in. I banged my head. The airmen must have suffered lots of bruises to their heads, shins, arms, everywhere. 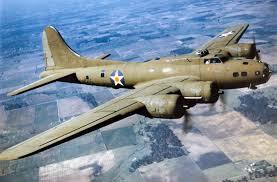 I went home and changed my manuscripts to reflect the true nature of flying in B-17s. LM: What an amazing experience! Besides writing, what other passions do you have? TW: It’s another WWII story about a sailor, his Rosie the Riveter wife, her WAC sister, and a grasshopper pilot. LM: Anything else you want folks to know about you? TW: Since I don’t have a family of my own, I’ve been sponsoring children for years through Compassion International. Presently I have three girls in Central and South America. And one former sponsored child is now a Facebook friend. I wholeheartedly recommend Compassion. LM: Thank you so much for stopping by and sharing a bit about your yourself and your books. I look forward to your next release in May! To find out more about Terri and her stories visit her website.